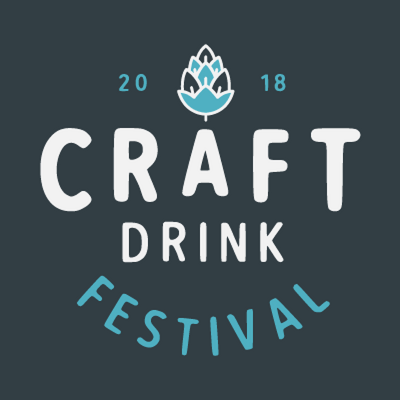 Providing craft drink enthusiasts with a whole new summer experience, Marked Events has announced Craft Drink Festival 2018 – a lively two-day event for all things craft, from beers, spirits and soft drinks to tasting masterclasses at the NEC. Wasps and npower are launching a partnership to further enhance the Ricoh Arena’s sustainable approach to energy, helping power sport, business and entertainment at the Arena. 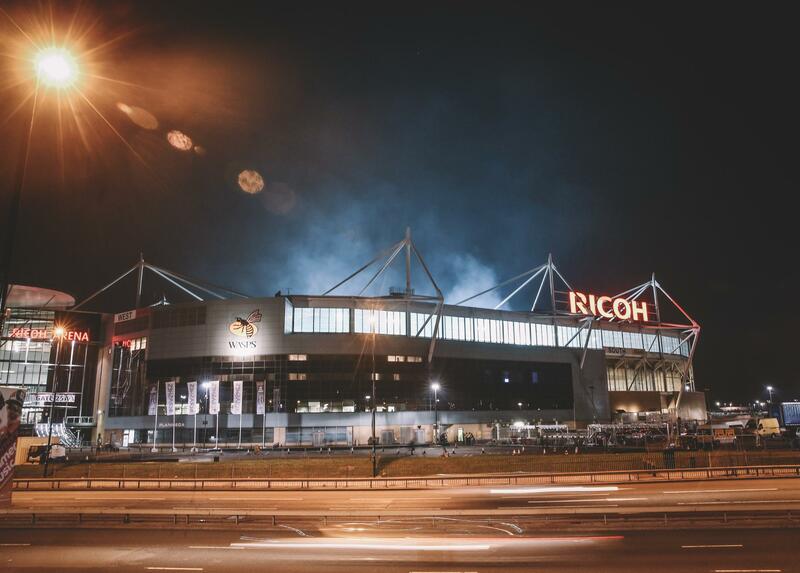 npower will be installing a Combined Heat and Power plant at the Ricoh Arena, which will mean that Wasps will be generating their own electricity on site, as well as creating heat for the stadium and the under pitch heating system. 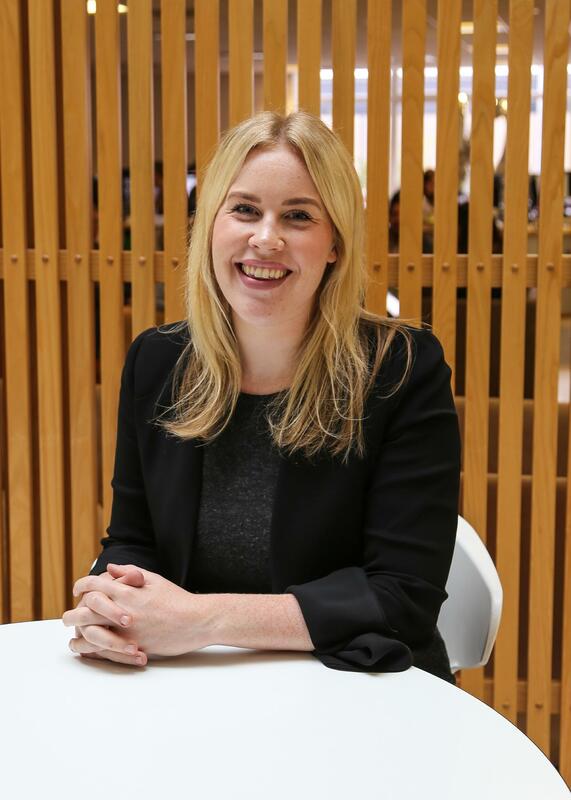 As one of Britain’s largest energy companies, and part of the Innogy SE group, npower serves around five million residential and business accounts with electricity and gas. The new partnership will see npower launch an exclusive tariff for Wasps rugby and netball fans, as well as visitors to the Ricoh Arena in 2018. Fans will also benefit from a series of exclusive customer offers, competitions and energy saving tips for their home and family. Stuart Cain, Commercial Director of Wasps and the Ricoh Arena, said: “We are delighted to be partnering with npower. This is a powerful partnership for both the club and Arena. npower’s technical expertise and infrastructure is a game changer in the way our Arena can power our three business drivers of sport, business and entertainment. “npower shares Wasps’ values in the commitment to our local community and the new tariff offering will be an exciting addition for our fans. 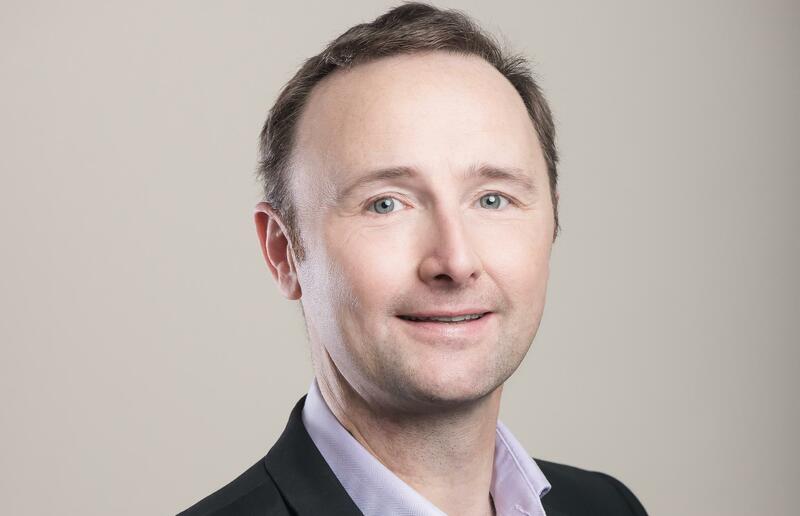 We are excited to be working with such a well-known brand and one that further enhances our growing family of blue chip partners." npower join Scutum, Gett Taxi, Arthur J Gallagher, TM Lewin and Robert Welch in partnering with the club this season. 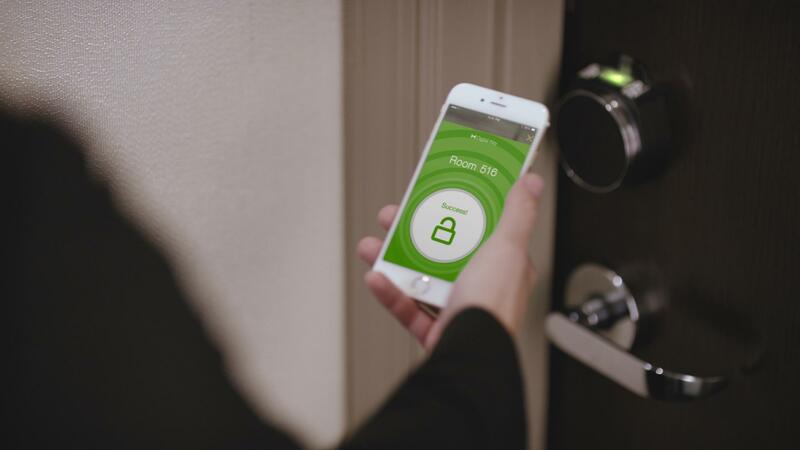 Guests will need to download the Hilton Honors app to use the feature in the hotels and then download the key to their phone. The Ricoh Arena has smashed its own record for the number of events and visitors it has hosted. “Conferences, meetings and exhibitions are performing well for us, driven by our location next to the M6 and on-site DoubleTree by Hilton Hotel. We’ve also worked hard to increase the flexibility of space within the Ericsson Exhibition Hall and wider Ricoh Arena, supported by strong Event Management and Technical Support teams that make thigs happen in spectacular fashion.